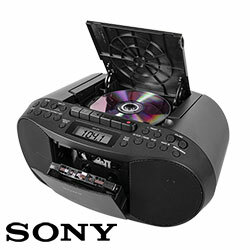 These radios have an open box and are SOLD AS IS. No returns accepted. They have mechanical and cosmetic issues preventing standard operation. 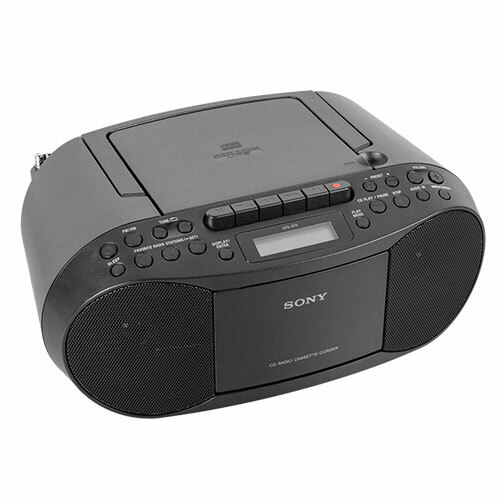 The CD players on these units do not work properly and the items may have missing AC power cords.